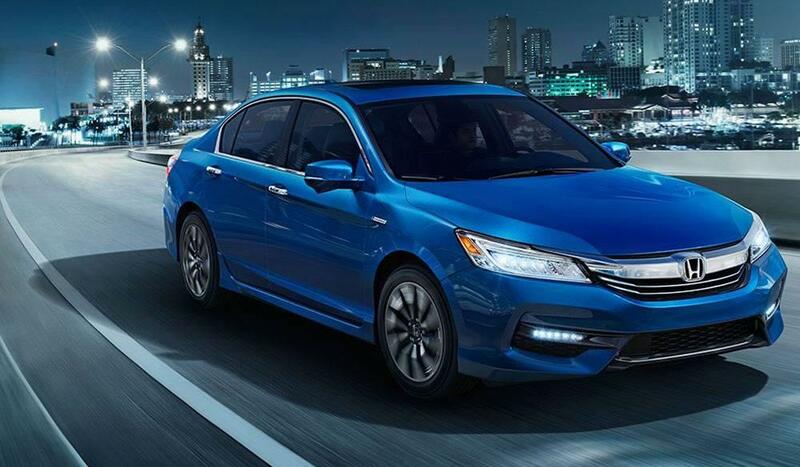 Highly efficient, cozy, and safety-oriented, the new Honda Accord Hybrid exemplifies the gas-electric class. Available in Base, EX-L, and Touring trims levels, the 2017 Accord Hybrid has a starting MSRP of *$29,605. No matter which trim you select, you’ll enjoy the same high-caliber performance and efficiency across the board. 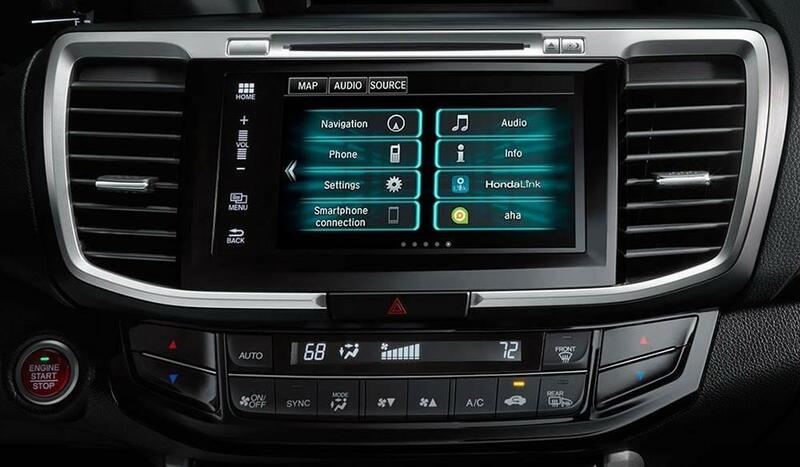 Generously equipped with real-world convenience features, cutting-edge technology, and the Honda Sensing Package, the Honda Accord Hybrid continues to enthrall Big Island drivers from Hilo to Kona. 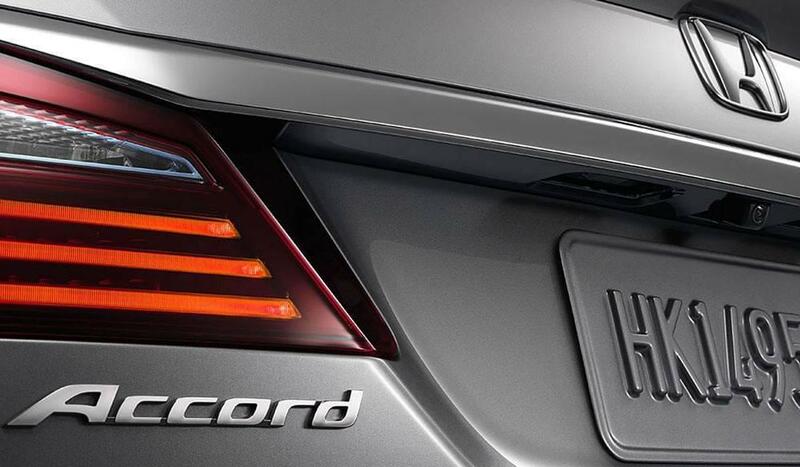 Take the New Accord Hybrid for a Spin! Test drive the astonishingly efficient 2017 Honda Accord Hybrid Sedan at Big Island Honda today! To schedule an appointment, contact our Hilo location ((808) 930-2500) or Kona location ((808) 329-8101) and speak with our Honda experts. 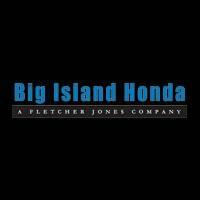 We’re your source on either side of the Big Island for the newest Honda vehicles, fully certified service, and factory-issued parts and tires! **Based on 2017 EPA mileage ratings. Use for comparison purposes only. Your mileage will vary depending on driving conditions, how your drive and maintain your vehicle, battery-package/condition, and other factors.